Subscribe To My Newsletter For Weekly COUPONS & Get Even More Savings at checkout ! “These are the BEST products at the BEST prices I’ve ever found! 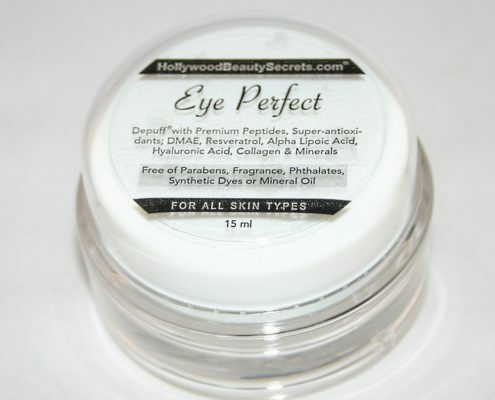 Over 14 years ago, I created Hollywood Beauty Secrets for busy women to access powerful, premium grade, age-defying, paraben free skin care products that actually work. Not only did I want to give women the access to these high-quality skin care products, but I also wanted to offer them at a fraction of the cost of those pricey doctor brands. All of our products are also cruelty-free unless otherwise noted. In addition to being paraben free skin care, our collection is not made with any fragrances, phthalates, mineral oil, petrochemicals, or synthetic colors. My goal is to provide not only the highest grade and most effective skin care products available but also to ensure that are healthy as well and won’t cause hormonal imbalances or health issues. Finding the right skin care routine for your face and body, lifestyle, and overall well-being can be challenging. 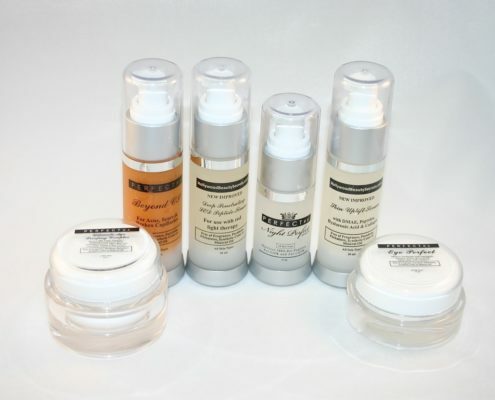 If you need a new skin care regimen, check out our Skin Care Help page. 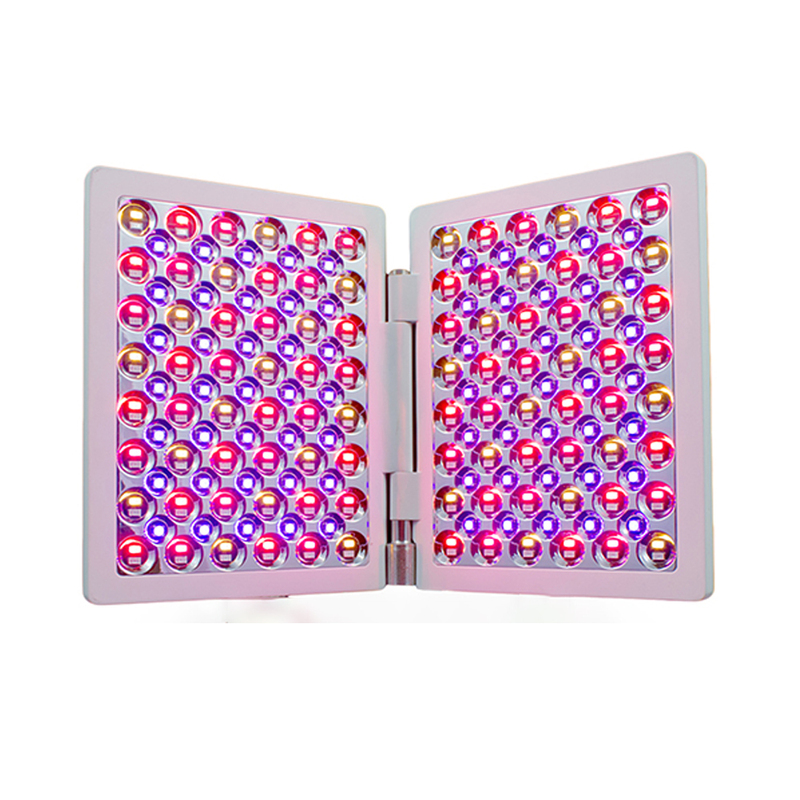 If you still have questions about our products, from our EGF creams to our red light therapy for wrinkles, please send me an email at ljgraves@sbcglobal.net. Also, do not forget to subscribe to our free newsletter for extra savings, tips, and information. I am here for you. HOW DO YOU KNOW IF A SKIN CARE PRODUCT REALLY WORKS? When a customer re-orders it 3 or more times! Guess what? Our customers re-order between 6 to over 70 times!! See testimonials from our repeat customers below and even more product reviews on each product page. Enjoy! Suraya has ordered over 70 times! Janet has ordered over 23 times! Dr. Diana T. has order more than 25 times! “… It’s clear that Louisa’s range of expertise is equal with that of many well respected and knowledgeable practitioners in dermatologic skin care. Janet has ordered over 20 times! Patsy has ordered over 19 times! “I used to spend over $600 for La Prairie Cellular cream. It was a ridiculous price but I figured it must good. But compared to your Ultimate Age-Proofing Complex cream and Night Perfect Serum, La Prairie does not even come close to the younger-looking skin I have achieved – in mere weeks! …. I get so many compliments. Every day someone stops me to ask what I use on my skin. I feel like a new woman. Thanks so much for saving me a fortune and doing the research to find us these potent miracle anti-aging skin care products – that all women can afford. … Thanks for taking care of us ladies, Louisa. Nancy has ordered over 60 times! Juliette has ordered over 10 times! 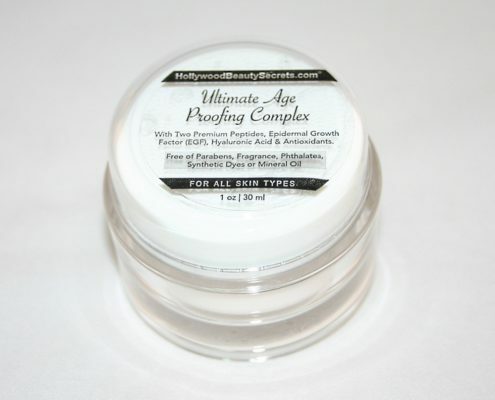 “Hi Louisa: I LOVE your Ultimate Age-Proofing Complex with EGF! 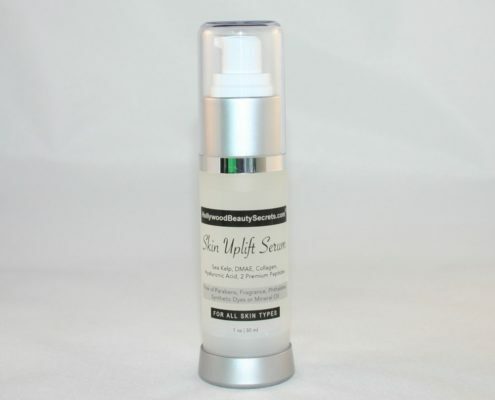 I saw a noticeable improvement in skin density, firmness and uplift in less than a month that I’ve used it. It’s amazing stuff!! Rebecca has ordered over 35 times! Nancy has ordered over 24 times! Dorrisanne has ordered over 6 times! Silretta has ordered over 10 times! Gay has ordered over 20 times! Judy has ordered over 10 times! My Doctor-Approved Book is a Top 100 Best Seller! Out of a total of 3000 books which my publisher has listed on Amazon, Barnes & Nobel and other popular bookstores, my latest book, “AGE-PROOF: Beauty Alternatives You Need to Know“, has made it to the top 100 list many times. Enjoy a download version or order a softcover book with over 300 pages of proven age-defying head to toe tips. Please take a moment to review my Skin Care Help page and choose the regimen that best suits your skin type. Each product suggested is linked to an information page with ingredients, photos and testimonials. Our products work, they’re healthy, and the highest quality for the best price! 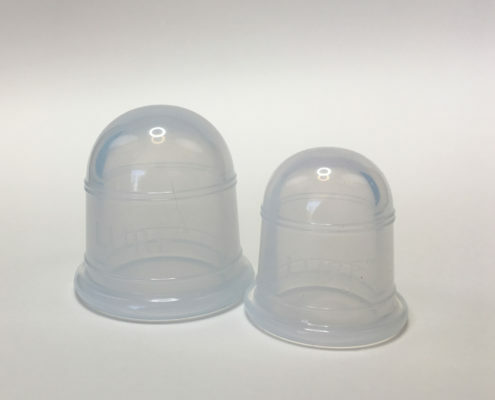 After reviewing our products, if you still have questions, please contact me at: ljgraves@sbcglobal.net and I’ll email answer your questions as soon as I can. Prefer to speak by phone? If you live in the USA you can email a request for a one-on-one free 20 minute skin care consultation with me. I am available Saturdays and Wednesdays for consultations by phone. Please email your name, phone number, state and best time (in PST) for me to call. 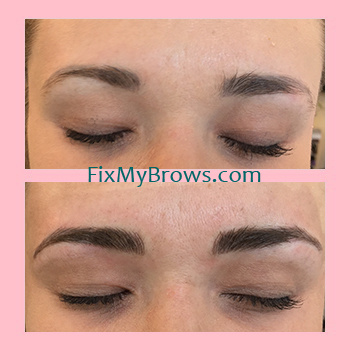 Microblading for brows – is all the rage. 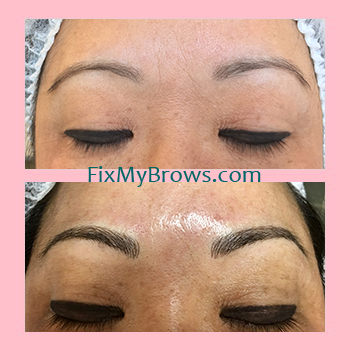 Microblading is permanent makeup that mimics real eyebrow hair strokes. 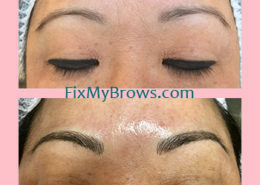 It is perfect for those who wish to fill in gaps or thicken thinning, over-tweezed or sparse eyebrows. 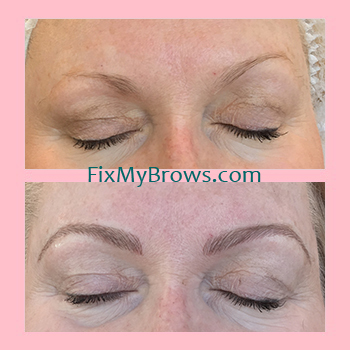 In addition, those with no eyebrows due to alopcia or chemo drug use, can benefit from microblading. 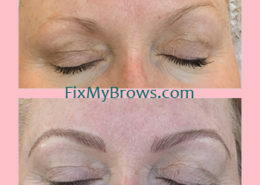 Having fuller brows can uplift and rejuvenation the face. Busy gals on the go love that they can wake up to beautiful brows. No more drawing your brows on! Right now I am offering ½ off the regular price of $999 so you pay only $499. I’m getting booked up quickly, so don’t delay getting your brows done. 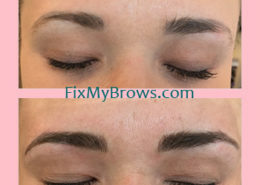 Simply email or send a photo of your brows to LJGraves@sbcglobal.net I am available at a few licensed spas in Los Angeles / Marina del Rey and coming soon – I’ll also be in Encino. BTW: I also do permanent makeup for lips. 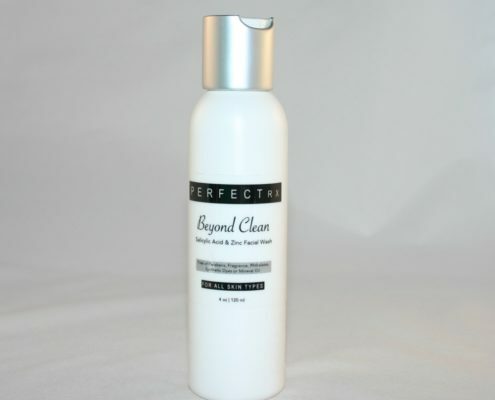 And as always, if you need premium grade skin care unbeatable prices, visit my Skin Care Help page and Beauty News.